Adnan Sarwar's next film is a biopic of Zenith Irfan aka "Motorcycle Girl"
If you loved the biopic Shah, you're going to love this news. Adnan Sarwar, the actor/director of the critically acclaimed Shah (2015), is all set to start production of his new feature film, which is slated released in winter 2017. 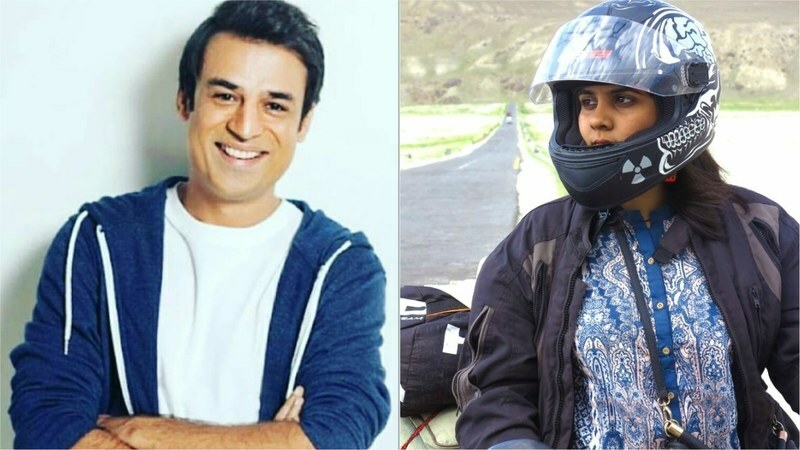 The independently produced film is based on the story of boundary-breaking "Motorcycle Girl" Zenith Irfan who, at 20 years of age, is thought to be the first Pakistani female to have made a solo motorcycle journey through the northern regions of the country. "I have always felt that those of us who work in the film or TV industry have a responsibility to tell stories which can influence our society in a positive manner, while providing entertainment to the audience", said Adnan. "This film will be the second installment of the "Heroes Trilogy" that I have planned. Zenith's story is important because at such a young age, she is doing things that challenge gender stereotypes which are deeply engrained in the fabric of our society. This film will be my little effort towards inspiring a future where, hopefully, the women of our country will be more empowered, truly independent and unshackled from archaic taboos that hold back their progress". Irfan's multiple bike journeys (documented in her Facebook blog "1 Girl, 2 Wheels") through regions of the country "where it's taboo for women to venture out unaccompanied, let alone riding solo on two wheels" have attracted worldwide attention and have been covered by publications such as CNN, New York Times and Vice to name a few. The cast of the film is currently being finalised and the biopic will be shot in Lahore, and along the Karakoram Highway, this summer. 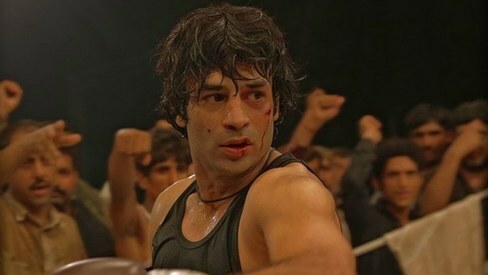 Would be a good start to see many more of Zenith on motor bikes on cinema screens. Let us hope the film script is well adjusted to bring change in our society where women are considered inferior to men. Wowwwwwwww!!!! This guy I swear. Kya kamaal Banda hai yaar. Cant wait!! Finally someone from the industry has the courage to make films about women stories. Sick of watching the same old ghissa pitta formula where a female is nothing more than an ornament piece. Good job! Will watch first show. @Sarah courage will be when she rides bike in Karachi after the movie is released. Remember Sabeen Mahmud ? Can we make a movie on Jahangir Khan also? that's a story worth telling! There should be a movie based upon sir edhi. 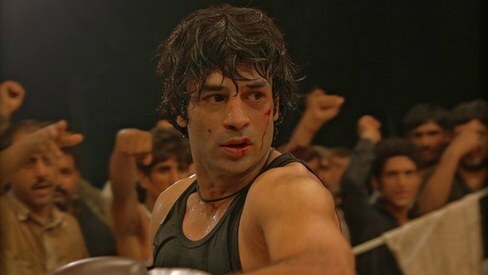 @Faraz hey hey hey there should be a movie on me also.